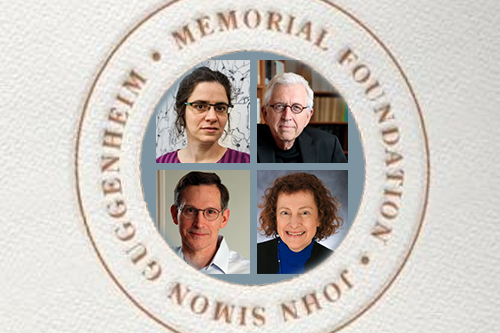 Four philosophers are among the newly named 2019 Guggenheim Fellows. There were 168 winners Guggenheim Fellowships this year, with nearly 3000 applicants. Award amounts vary, and are intended to provide 6-12 months of support. You can see the whole list of current winners here.